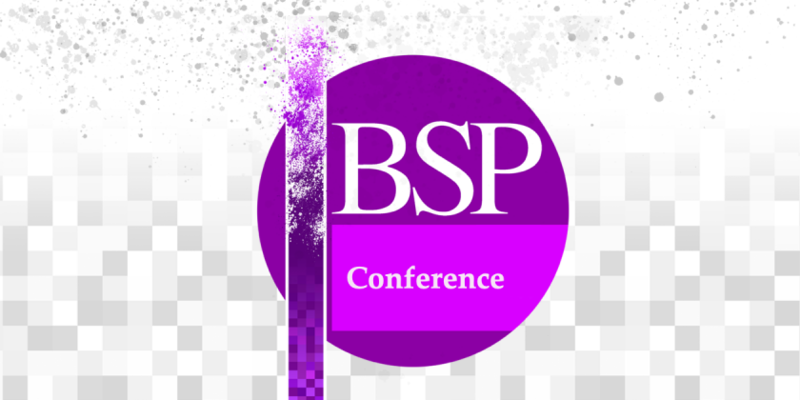 The deadline for all submissions of abstracts for the BSP Journal’ s 2019 Anniversary Conference is Thursday 31 January 2019. Celebrating Volume 50 of the JBSP, the British Society for Phenomenology is running a three day conference in June 2019 examining the contribution of Heidegger’s Schwarze Hefte (Black Notebooks) to an understanding of the question of the history of being. For further information, see the Call for Papers – JBSP Anniversary Conference: On the History of Being – after the Black Notebooks 2019.